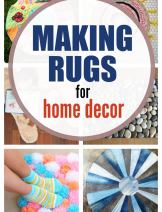 DIY Wreaths are not only fun to make but add statement at the entrance. 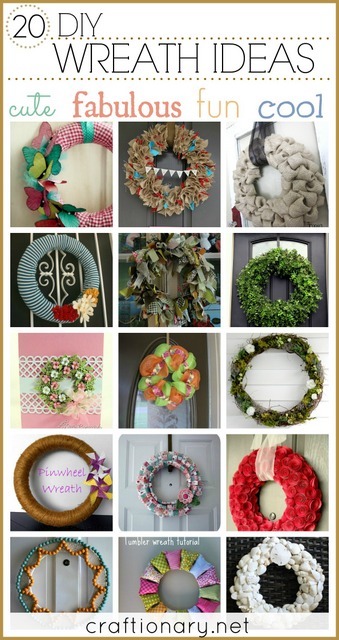 Decorate your front door with beautiful wreaths. 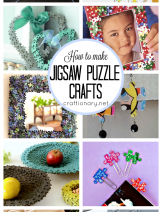 I am sharing over 15 ideas to make DIY wreaths today. 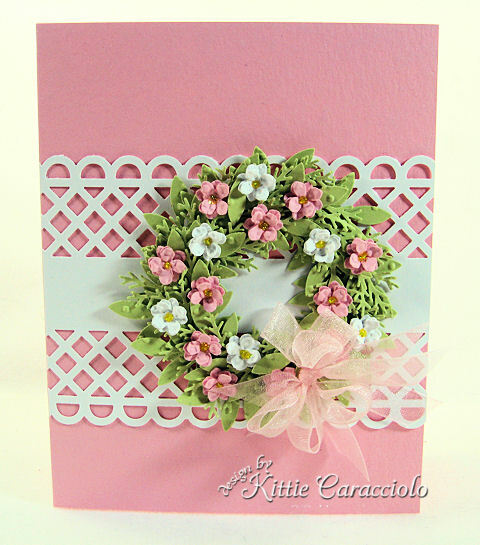 Kittie at Kittie Kraft made this spectacular Wreath with paper punched flowers and a cute pink bow. 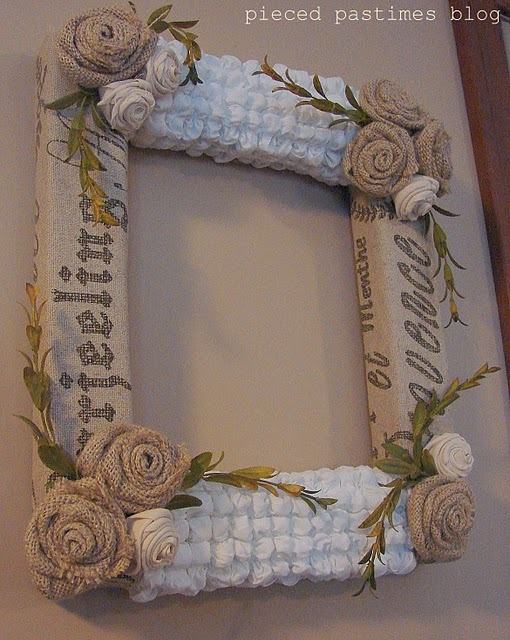 Genius idea to add texture to the fabric and make a fabric wreath with burlap rosettes at Pieced Pastimes. 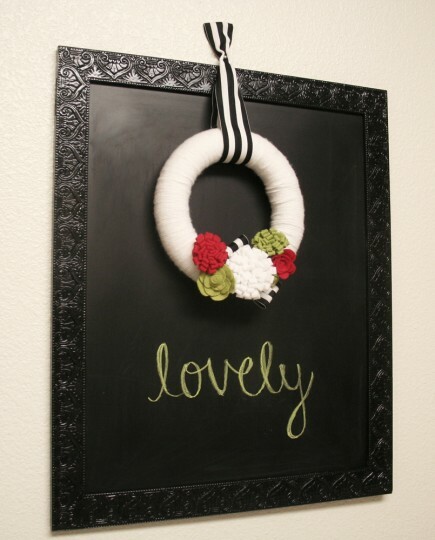 What a great idea to hang a cute yarn wreath on the chalkboard with embellishments and flowers by Mrs Priss. Steph at Silly Pearl is super creative. She always amazes me with her creativity. 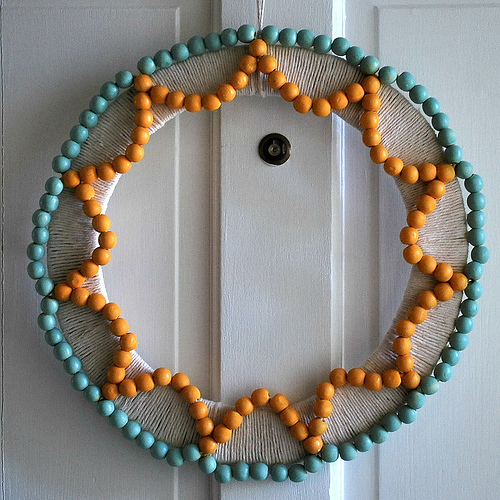 I love the turquoise and yellow combination of this beaded DIY wreath. I love the color combination of the pinwheels on the twine DIY wreath by Not So Artsy. 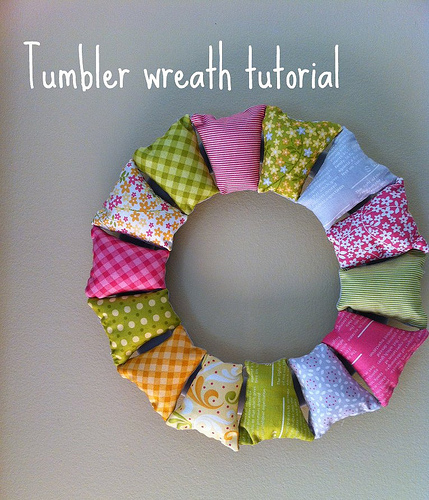 I have never seen a Tumbler Wreath before. 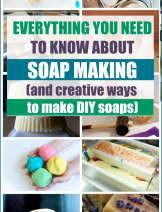 Looks like a very fun project to make at Kakorner. 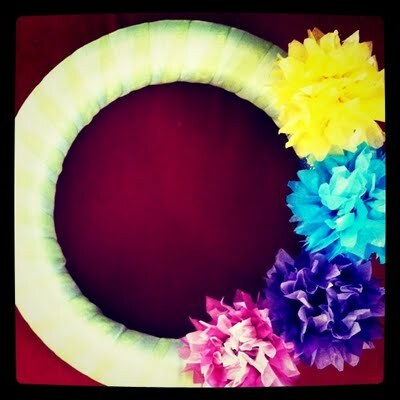 I love everything about this Fabric wreath, the colors, flowers and stripes Check it out at Honey scrap. 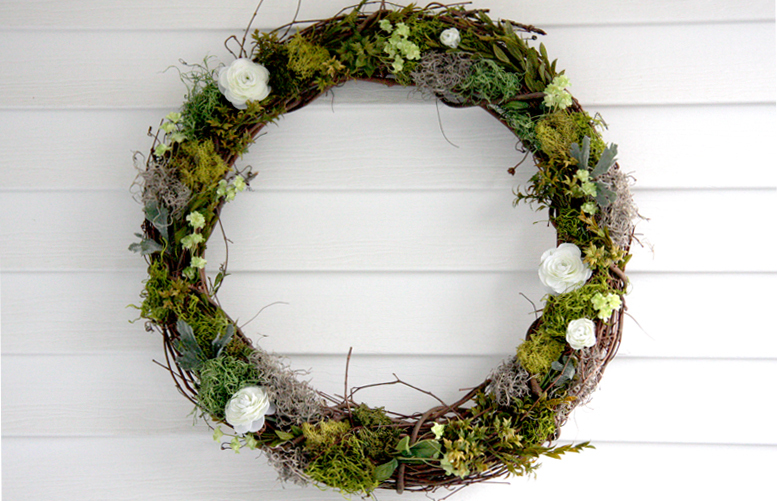 A green project is always on my favorite list, like this Moss DIY wreath at Little wolf blog. Simple things with great impact, like these inked butterflies on the Fabric Wreath by Mouse paper Lovely. 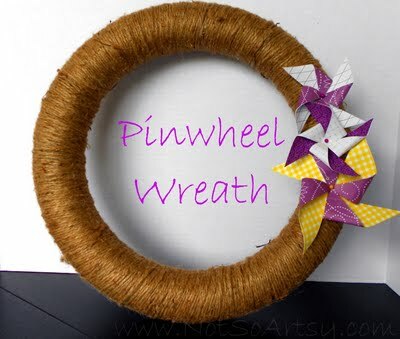 Love this paper rolled Rosettes DIY wreath by Yarner. Laurie made this Burlap wreath with ribbons and “Welcome” bunting, for her kid’s party at Gallamore West. 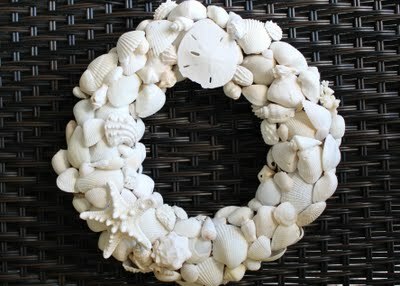 A very cute Shell wreath tutorial by Busy Kids Happy Mom. 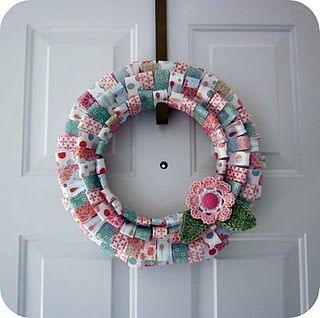 A really fun Patterned paper wreath with cute girlish colors by Two Girls being Crafty. I love how beautiful and natural Robyn at The pink peony of lejardin made this Greenery wreath. 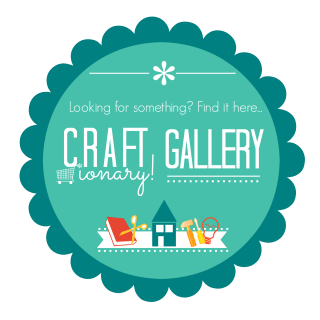 A simple Book page rosettes wreath makes a perfect impact on the shelf. 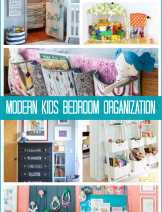 See how you can make it at Dehart Family Blog. 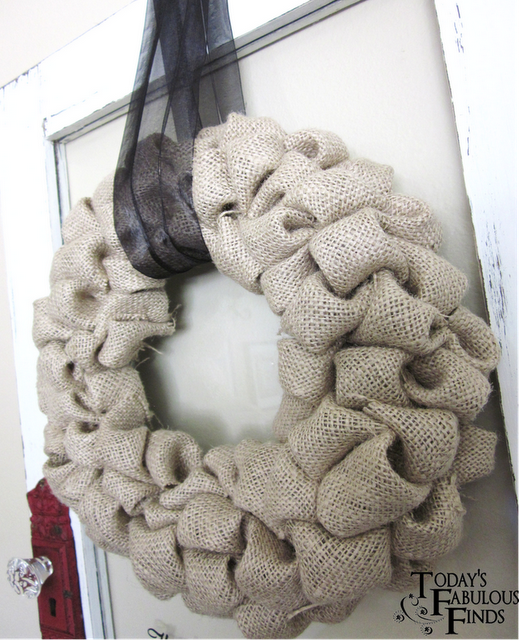 I have never seen a Bubble burlap wreath before Awesome idea by Today’s fabulous Finds. 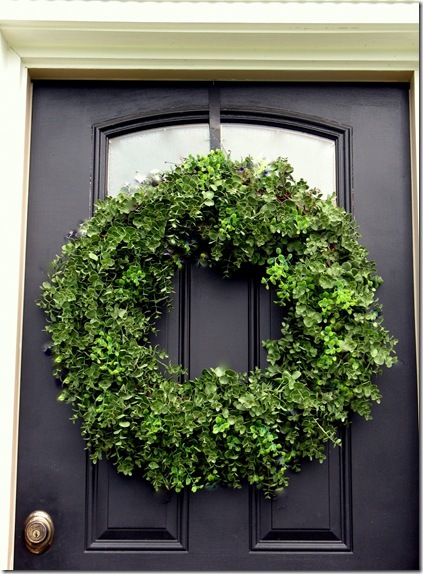 A happy way to cheer up your front door with Mesh Summer Wreath. 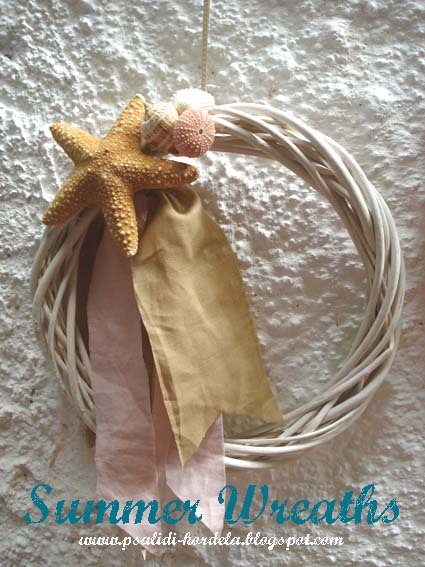 A simple and sweet collectible Summer DIY wreath. Martha Stewart’s Pom Pom inspired Summer Wreath at Me and Wolfman, so cute. 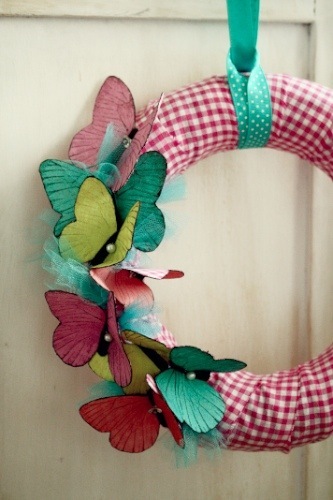 Genius idea to utilize the fabric scraps into a Superb Summer Wreath at Button bird designs. 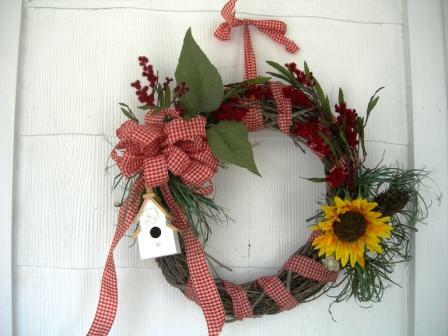 A front porch Garden DIY wreath with a funky effect at Cottage at the Crossroads. Check out our category WREATHS. 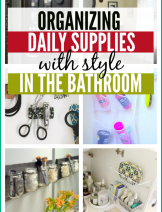 You may also enjoy the Projects I love and DIY Wreath Boards. WOW! 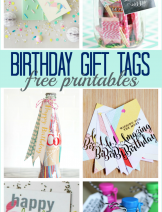 I love that square wreath! Coincidentally I caught myself pinning a few winter wreaths on Pinterest last night! Too funny! 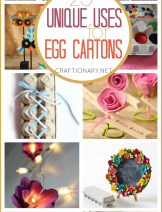 Hey dear Hani, all of these are so cute..i like all ideas..thanks for sharing & the nice effort.. 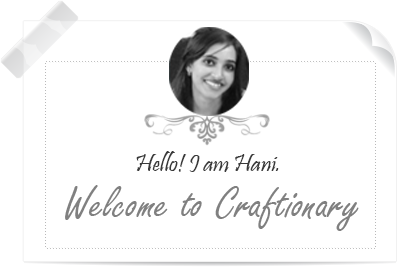 Thanks so much Hani for the sweet words about my bead wreath! 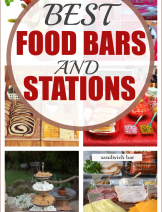 It's an honor that mine was included among all these fantastic ones! So kind of you to feature my Summer wreath! 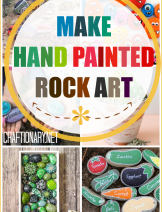 I made quite a few of them… Some to decorate a church on a small Greek island where a baptism was taking place… and some were placed as centerpieces along with candles at the reception. 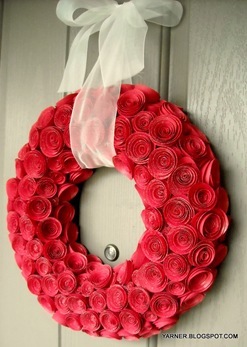 wao,wat a beautiful wreath they r.amazing…. My girlfriends and I are having a little crafty get together, and we happen to be doing wreaths! 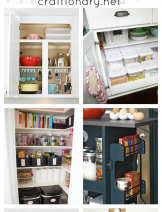 Thanks for gathering the inspiration for us.